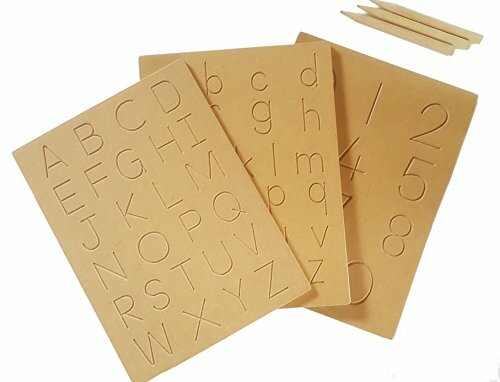 This 3 pack of natural wooden tracing boards help guide your children or students to form good writing habits. With upper case, lower case and numbers 0-10, these boards will accelerate writing skills. Practising your ABC's takes time and patience. Holding pencils and drawing stimulates brain development and improves fine motor skills. They are made of natural fibre MDF and also come with 3 dummy wooden pencils. Perfect for teaching and sharing with friends or siblings Each boards measures - 8.6" x 6.7" x 0.6" (21 x 17 x 1.5 cm) Pencils measure 4" x 0.3" wide (10cm x 0.8 cm)> To clean, simply wipe with a soft damp cloth and dry with a clean soft cloth. 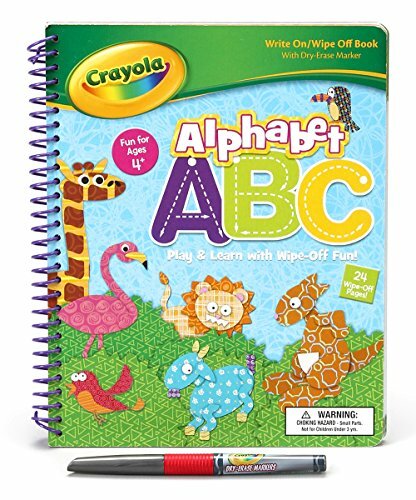 Young children will love learning about letters, numbers, colors & shapes with these bold and bright activity books and flash cards. The wipe-off functionality allows children to do the activities again and again. Great for travel, rainy days and quiet time learning has neverbeen so much fun! 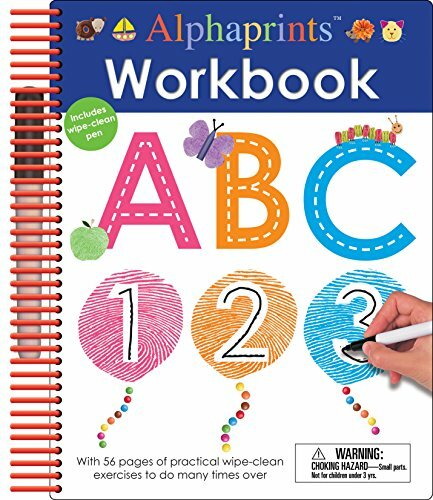 Packed with fun, effective, and practical exercises, and with Alphaprints characters on every page, this big wipe-clean book is a great way to help children get ready for kindergarten. Inside,they’ll practice and learn many of the key concepts that will give them a headstart for those crucial first school years―pen control, letter and number formation, counting, and creative skills. Using the special, dry-wipe pen included, all of the activities on the wipe-clean pages can be completed, wiped away, and repeated, for hours of early learning Alphaprints fun! 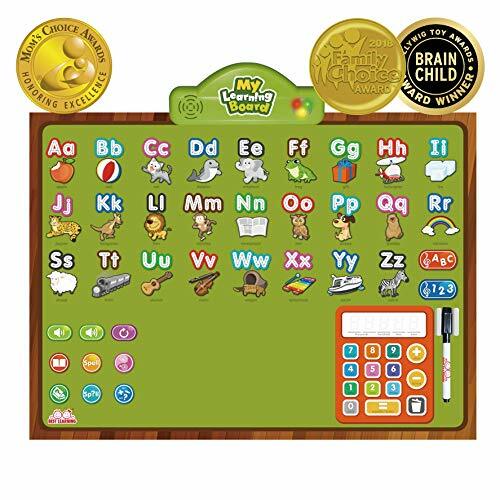 The IvyStep magnetic alphabet letter tracing board is a new way to expand your child's creativity and their learning experience. With two magnetic stylus pens (incase 1 gets lost) let your child learn how to trace and write letters at their own pace to encourage education learning in a fun environment. 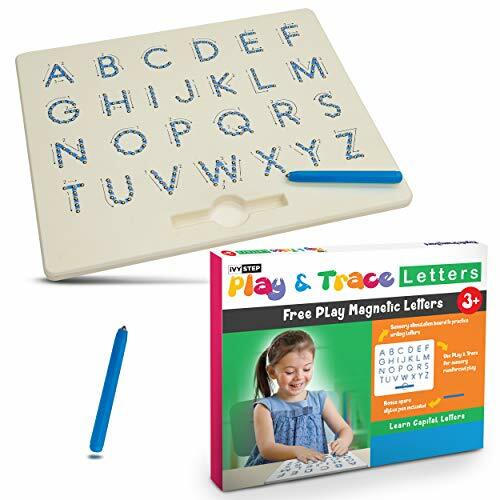 Let your child master writing the letters from A-Z with this magnetic pad. Best for ages 3+ Using a Magna Doodle (or similar Magnatab design) the magnetic beard board can help develop, and fine tune hand eye co-ordination and motor skills. Helping improve early childhood and brain development are crucial for your child's future. This Magnetic drawing board will help improve logic and problem-solving skills and encourage patience and a taste of learning at an early age Following the directional arrows provided on the board, use the magnetized pen to trace over the numbers or shapes that allows the beads come to the surface to confirm the shape. 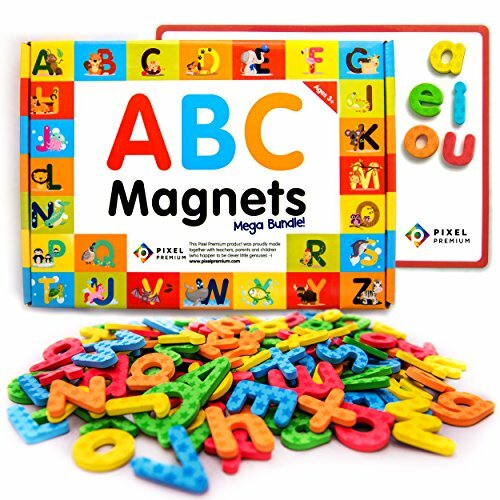 Press the magnetic balls back down with your finger to practice again and again to embed learning shapes, numbers and letters. 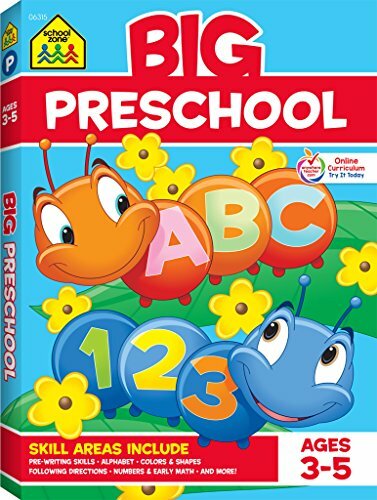 ABC Poster and Floor mat for Kids - Touch and Discover Alphabet, Numbers, Spelling, Basic Math such as Addition & Subtraction, Learn to Write ABC, Draw, and varies levels of quiz. Perfect Learning Toy Present For Boys & Girls Aged 3, 4, 5, 6. The ideal Birthday gifts or Christmas presents for any young boy or girl who is eager to learn. 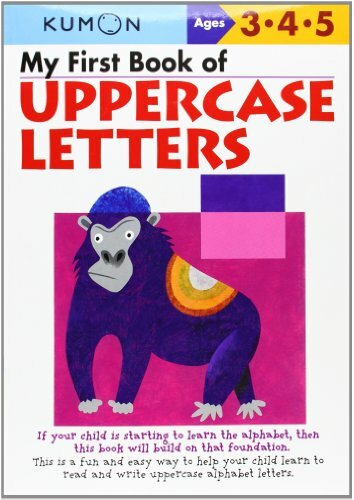 Looking for more Preschool Abc Writing similar ideas? Try to explore these searches: Interior Display Lighting, Shaped Glass Paperweight, and Etruscan Sterling Silver Bracelet. Look at latest related video about Preschool Abc Writing. Shopwizion.com is the smartest way for online shopping: compare prices of leading online shops for best deals around the web. 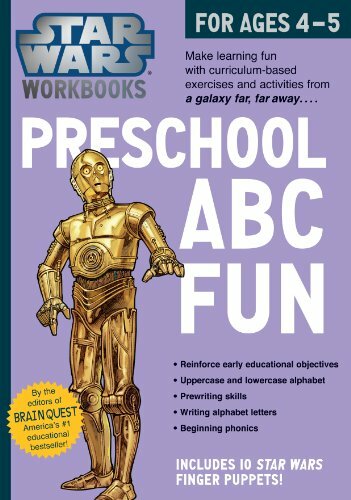 Don't miss TOP Preschool Abc Writing deals, updated daily.